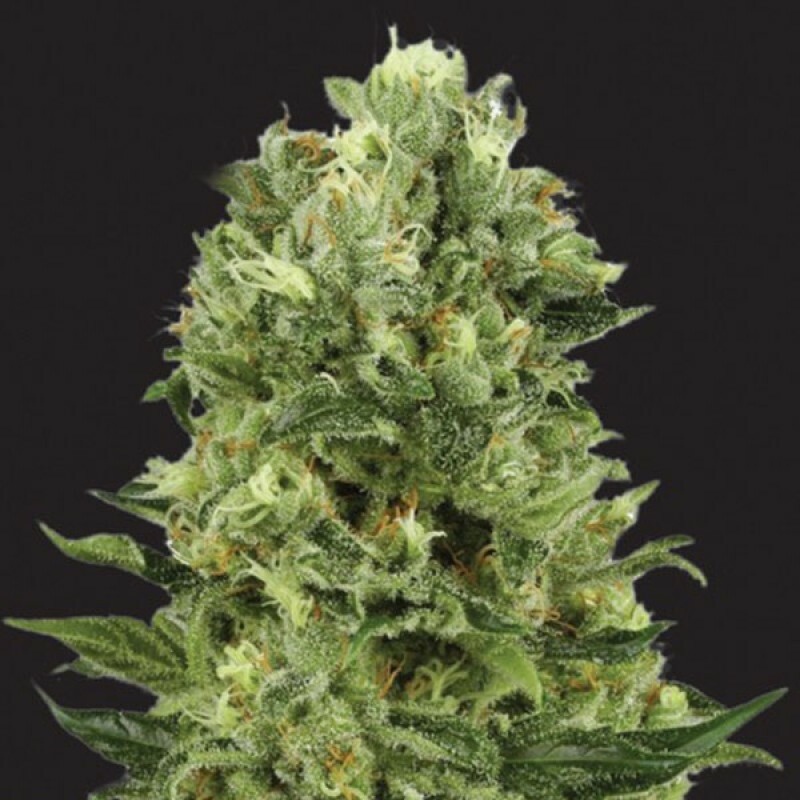 Kera Seeds developed the beautiful White Thunder and it has everything you need to get started. It was created by crossing an Afghani and a Skunk. The White Thunder has acquired its name thanks to the large amount of big crystals it contains. The White Thunder is a fantastic plant; a high yield, it’s easy to grow, has a short blooming period, a great taste and a powerful effect. The White Thunder is also fairly cheap, so there’s room for you to make a beginner’s mistake. But we’re convinced that you won’t be let down by the first harvest from your White Thunder, because it can’t go wrong and the quality is always great. It is very difficult for first time growers to pick their first strain. Growing your first plant is also an adventure on its own. That’s the reason Kera Seeds developed the White Thunder. It has everything you need to get started. White Thunder was created by crossing an Afghani with a Skunk. White Thunder is a plant that’s incredibly easy to grow. You can grow it both indoors and outdoors. When you grow White Thunder outside it’ll be ready for harvest by the end of September. The short growing period of the plant, 8 weeks, makes the White Thunder suitable to grow in cold climates as well. On average, White Thunder only reaches about half a meter in height, but thanks to the large amount of big crystals you’re still guaranteed a high yield. This plant is moist and mould resistant and can handle a few beginner’s mistakes, so there’s few risks when growing this plant. White Thunder is the ideal plant for first time growers, because even without experience you can still expect a successful harvest. Of course the White Thunder is also suitable for the more experienced growers. White Thunder can truly do it all. White Thunder has a classic scent and flavour. The scent is musk-like, earthy with spicy currents. Not too sharp, but very old-school and loved by many. The flavour is earthy as well and reminds you of pine trees. The effect of White Thunder is very desirable; a heavy high that’ll make you feel relaxed and euphoric. It soothes your body and gives you a nice boost. Even if you’d smoke White Thunder every day, it wouldn't easily bore you. It’s finally here! After many requests Heavyweight have produced an autoflowering version of the leg..
Julie’s Cookies are Big Head’s reworking of the fabulous multi award-winning strain Girl Scout Cooki..
A perfectly balanced hybrid, Waist Deep cannabis seeds produce consistently big yields without any l..